Consumer Bankruptcy is often a difficult and emotionally hard time for many people. It is not at all uncommon for those struggling with debt to stay awake at all hours of the night, worrying about the debt and wondering what to do. These questions may be running through your mind. Our Law Firm has answers to some of the basic questions, such as the differences between Chapter 7 and Chapter 13 bankruptcy. Consumer bankruptcy can be a stressful, emotionally trying, and difficult time. It can have an impact in all aspects of life and is not something that you need to face alone. We are here to help. Consumer bankruptcy comes in many forms and you need an ally helping you through the process and helping select what type of bankruptcy fits with your situation. You may have options that you do not even know about. The law Offices of Joseph W. Shulter is here to make sure that you do not have to face debt collectors and creditor lawsuits alone! How much longer do you want to wait ? Bankruptcy is relief you need to consider if you are having a hard time paying bills, or even worse, if you are no longer able to make all of your payments. Bankruptcy is a remedy under federal law and guaranteed to you by the United States Constitution. Normally, a contract is made and the parties are expected to perform accordingly. If they do not perform, harassing calls, threatening letters, lawsuits, repossessions or foreclosures may result. When, for whatever reason, you cannot continue to perform your obligations, you can consider bankruptcy relief. Bankruptcy is an attempt to make the best of what has become a bad situation. Bankruptcy gives you relief from your creditors in two different ways. First, Chapter 7 allows you to discharge your debts (that is, not repay them) to get a complete fresh financial start. Second, if you want to repay your debts, but need time to do so, Chapter 13 allows you to repay your debts at a rate you can afford. In almost all cases you keep all of your possessions – house, car, furniture and personal items. And best of all, you are no longer bothered by creditors when you file either Chapter 7 or Chapter 13. 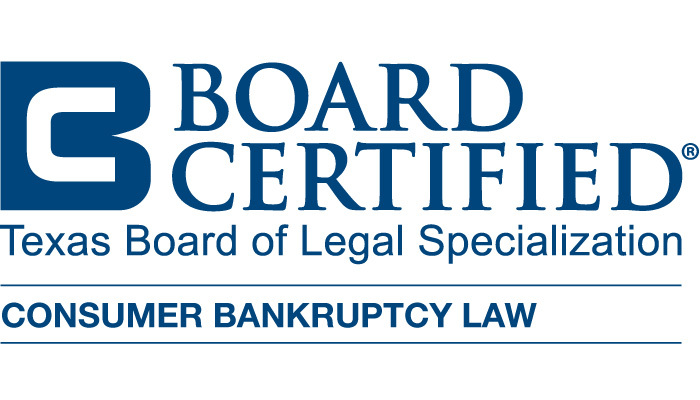 There are other types of bankruptcy, each referred to by a Chapter number, but most consumers use only Chapter 7 or Chapter 13. 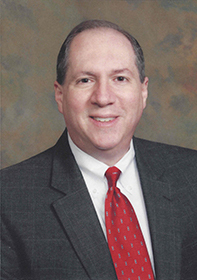 Experienced San Antonio Bankruptcy Lawyer Helping You Secure Your Financial Future. Are co-signers protected and should both spouses file? Does bankruptcy stop creditor harassment? Can an employer discriminate against a person who has filed bankruptcy? How can debt be managed and can debt counseling services help? How is credit affected by bankruptcy? Contact Our Team to Schedule a Consultation.